Water!! . . . water!! . . . what's more important than water in an aquarium??? 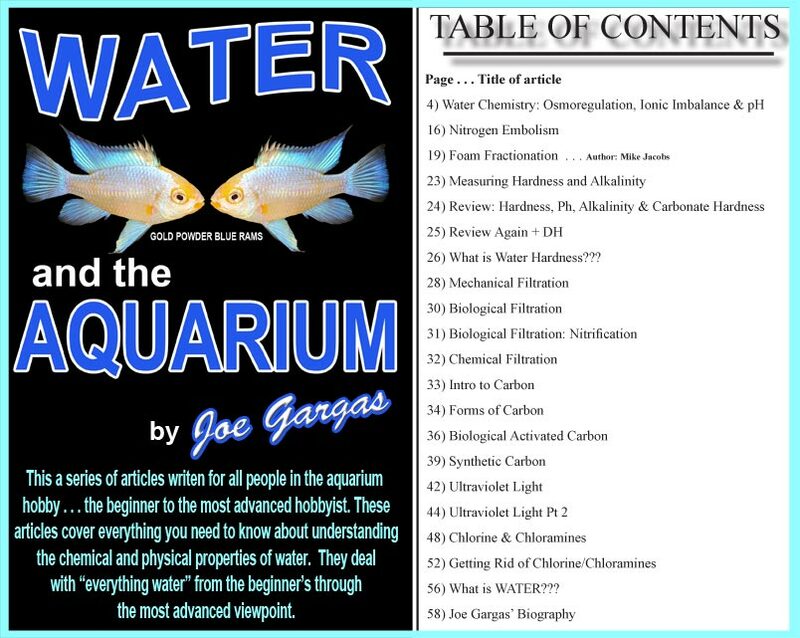 We all talk about fish but it's the water that is most important and the most important book on Aquarium Fish Keeping and Aquarium Water ever written is now availiable to you. There are “picture books” and “instruction books” but nothing like this book has ever been written. The total guide to water treatment for the Aquarists. Don't miss this one . . . every aquarist should own a copy of this book. There are 60 solid full color pages of facts telling it like it is and no ads or advertisers that would get upset about the truth. country code and address and I will let you know what postage is.